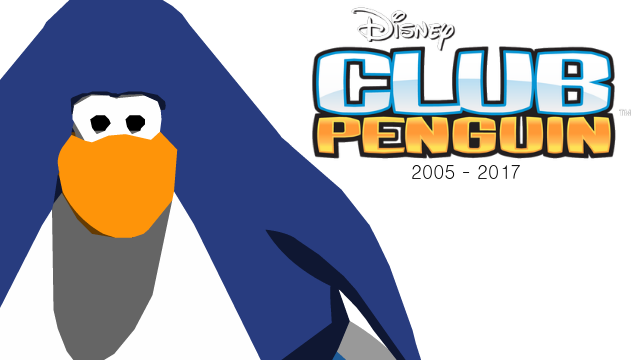 QUIZ: Which Club Penguin Mascot Are You? Have you ever decided which Club Penguin mascot you're most like? Take the mascot personality quiz below to find out! Credit to Dj Stores from PengFeed.com for the idea. PEARL CITY, HONOLULU—Cheats With Dino has received some exclusive coverage of a local man's terrifying nightmare that he experienced earlier today. 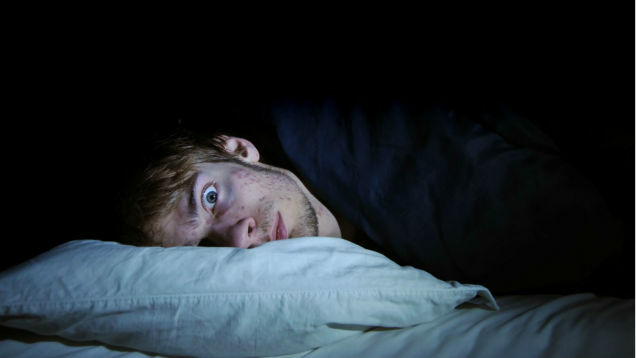 Reports have stated that Simon Adinger woke from his slumber at roughly 10:30AM today, after dozing off at roughly 1AM, relieved to find that his nightmare he suffered from just hours earlier about Disney's Club Penguin shutting down unexpectedly was just that, a nightmare, and not his reality. Cheats With Dino has also received some exclusive information from Adinger, revealing that, while he is relieved that the game he loved as a child is not permanently closing, it has led to some questions about what is truly happening in his subconscious. "I mean, the last time I touched my Club Penguin account was probably in 2008, when I was playing with my high-school buddies," Adinger chuckled to our reporters. "It's cool that my brain likes to pick up on old stuff that I haven't actually thought about in years, but it does make me wonder why Club Penguin and why at this time, also," the troubled adult added. 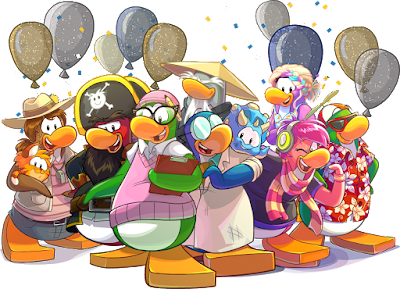 When asked about if this nightmare has motivated him to play Club Penguin again and reconnect with old friends that he once played with, Adinger mentioned he was simply too busy to pick up "a hobby like Club Penguin again, at least for now." Quick apology from me to say that blogging has been slow for the past few weeks due to studying and lack of free time. Rest assured, I will be back up to it 100% in the coming weeks. For now, enjoy some fresh content. Here is a short Holiday-themed story I wrote: Gilbert the Gingerbread Man's Escape. This is Gilbert the Gingerbread man. Gilbert the Gingerbread man is just your average gingerbread man. He works in his bakery, and he loves his job - sometimes. He has a routine and he usually sticks to it. Everyday he wakes up, eats his gingerbread breakfast, brushes his gingerbread teeth, does his gingerbread chores and then goes back to his gingerbread bed to have a gingerbread sleep. But Gilbert doesn’t lead the happiest life. Due to the fact that he’s a gingerbread man, he lives in his bakery. It’s where he was born, so it’s where he’ll live until he is eaten. Usually gingerbread men don’t care about their work, it’s fine for them and gives them a reason to wake up in the mornings. However, Gilbert is different. Gilbert has a bigger gingerbread brain than most gingerbread men, so naturally he questions why he works, and how different life is on the outside. As these thoughts dot around his gingerbread mind, and as the weeks building up to Christmas add more and more pressure to his routine, he has found it difficult to function in his perpetual routine, and his soul begs to abscond. How Many Times Can You Spot 'The Grinch' In This Project Super Secret Teaser Image? Ah, The Grinch, a holiday favourite. How The Grinch Stole Christmas is a childhood classic of mine. Coming up to the holidays, I want to introduce a lot more festivities to Cheats With Dino—something I haven't really done in the past—and who is a more festive character than the evil mastermind-monster-turned-lovable animal himself: The Grinch? Count how many times you can spot The Grinch in this Project Super Secret teaser image and scroll down for the answer. Make sure to click on the image to see its full size! Answer (highlight to see): There are 7 Grinches hiding in this image! 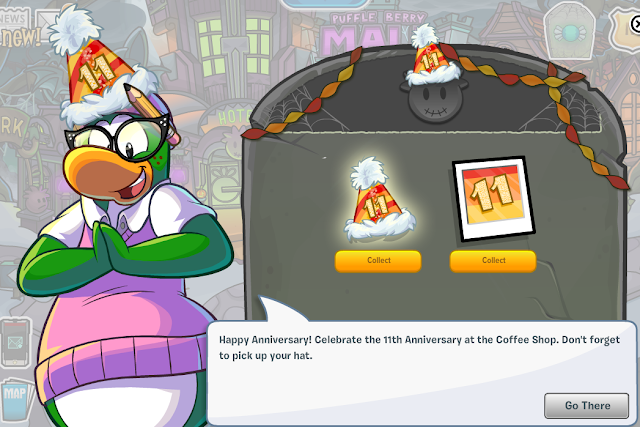 Happy Eleventh Anniversary, Club Penguin! Have you heard the news?! 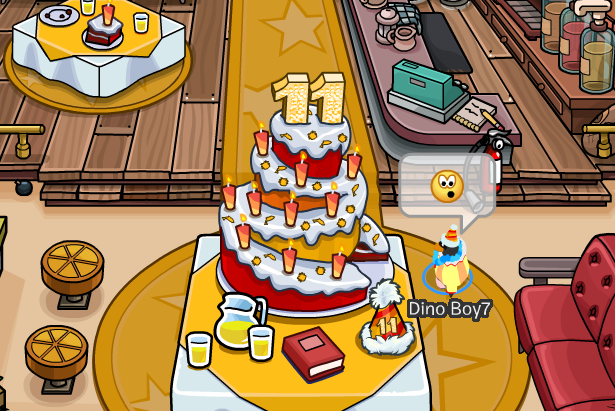 It is October 24th, which means Club Penguin officially turns eleven years old today! That's right, eleven years ago today, a small team of three men decided to make a game about penguins on a snowy island... they put that plan into action and now, all these years later, we've ended up here. Over the times, a lot has happened and a lot has definitely changed, the game is almost completely different now compared to its humble beginnings back when it started. But Club Penguin doesn't and never will fall short of fun even after over a decade, and today on this very special day -- penguins will do what they do best -- party like it's 2005! All cheesiness aside though, Club Penguin is one of the best MMORPGs of the 00s, and it has inspired kids and teens across the world to explore their creativity and find their inner strengths. And for some penguins like Trainman1405, it has even affected their future, such as applying for a job. Trainman1405 is one of the most influential bloggers of our time, but all things have to come to an end, and as he prepares to leave the Club Penguin world this year and venture into the deep dark depths of the real world, he is creating job applications. This is bewildering, bewildering how much a simple online game can affect our lives, bewildering how much of a community has been built from this, and bewildering to see how some people that have grown up with Club Penguin are using it to launch themselves into a career. But, I do realise I am talking to an audience of young people, or at least the majority of, who probably don't want to hear about jobs or growing up, so let's kick it down a notch and let's just focus on what Club Penguin themselves are doing to celebrate. If you log into the game today, you will see that the 2016 Halloween Party is still on, but that doesn't mean we can't have a good time. Aunt Arctic will pop up on your screen, and offer the 11th Anniversary Hat, and the background to go with it. Pick them both up and you're ready to roll. Bonus: If you manage to meet Aunt Arctic on Club Penguin this year, you can get her lovely Aunt Arctic's Press Giveaway background. The Coffee Shop looks totally decked out with balloons and banners, head over there to see where all the fun is at. That's a big cake! I hope no one eats it all in one go. In the Coffee Shop, you can pick up your party hat if you haven't already, and sit and reminisce on the past year with the 2015–2016 Yearbook with your cup of juice and a slice of cake. Before I close off this year, I just want to mention that Riyita has made an incredible video called It's Our Game, which is a special he has released for Club Penguin's eleventh anniversary. I feature in it with a voice clip, along with many other wonderful penguins from the community. If you'd like to watch it, here is the link: Club Penguin Space Presents: It's Our Game. It truly is a great video. Thank-you for reading my small tribute to the past eleven years of a groundbreaking game. 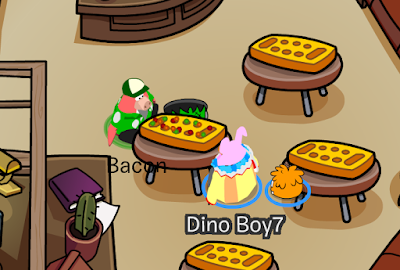 On October 3, I launched my first blog post in a new short series that I announced was starting on Cheats with Dino, named: Club Penguin: Early Concept Art. 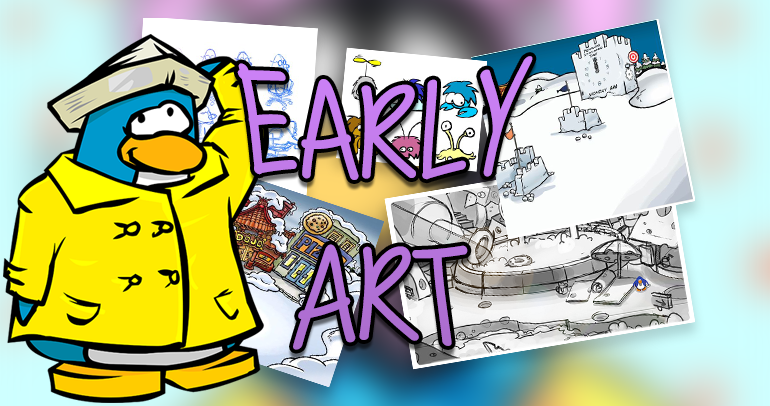 In this series I talked about how I was going to feature and discuss pieces of early concept art from the very depths of Club Penguin's archives. 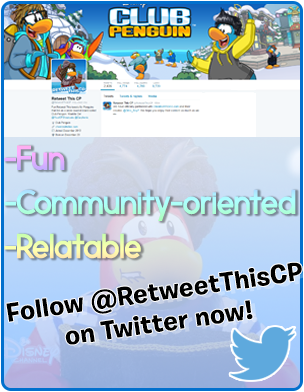 The first post was a success, garnering lots of interest from the Club Penguin community. Today, 12 days later, I am releasing the second part of the series! In part 1, I focused on rooms and the designing of rooms from the very fist sketch, to the final product. Today will be quite different, because—as you can guess from the title—we will be looking at characters. Everything from mascots to puffles will be highlighted in this episode. So, without further ado, let's dive straight in. Let's start quite far back, how does 2005 sound? Good? Good. Firstly, I'd like to give a little bit of a backstory. 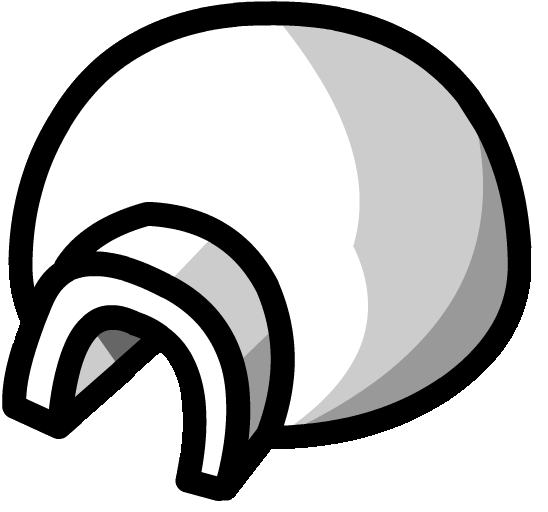 In November of 2005 in Club Penguin, many sightings were being reported of various coloured balls of fluff popping up around the island. Unbeknownst to the users of the time, these would grow into one of Club Penguin's most iconic symbols: puffles! The Club Penguin App (formerly called My Penguin) has updated to its most recent version: version 1.6.21 for all mobile and tablet devices that the application is available on. Club Penguin has updated it for the 2016 Halloween Party that was launched September 28, 2016. The system requirements for this app are iOS 7 or later and Android 4.0.3 or later. Let's talk about something new today. Let's talk: concept art. Since Club Penguin is a flash game, and has been that way since 2005, (read this article to learn more about how flash runs the game) this means when the Club Penguin team wants to add a new item, they have to draw it in Adobe Flash before it's allowed to be hosted on their media servers. However, most times, before working on the final draft, they sketch out some concept art on paper, or sometimes they make an early prototype digitally. Over the years, most of this concept art has been stored and collected, as it is used as a basis for the final model. This makes for some crazy art that us regular players never get to see. Until today. I have with me some concept art that I've collected over the years. 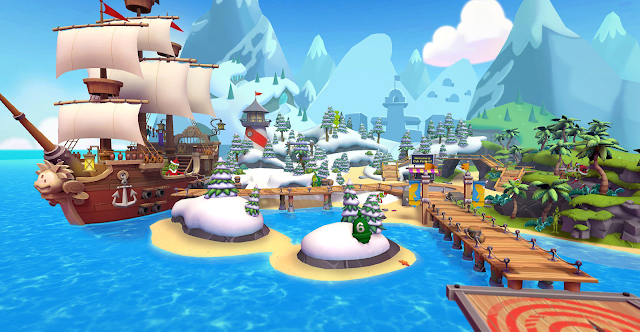 These released images have been posted around the web, primarily on the social media accounts of old art designers, or the official Club Penguin blog. 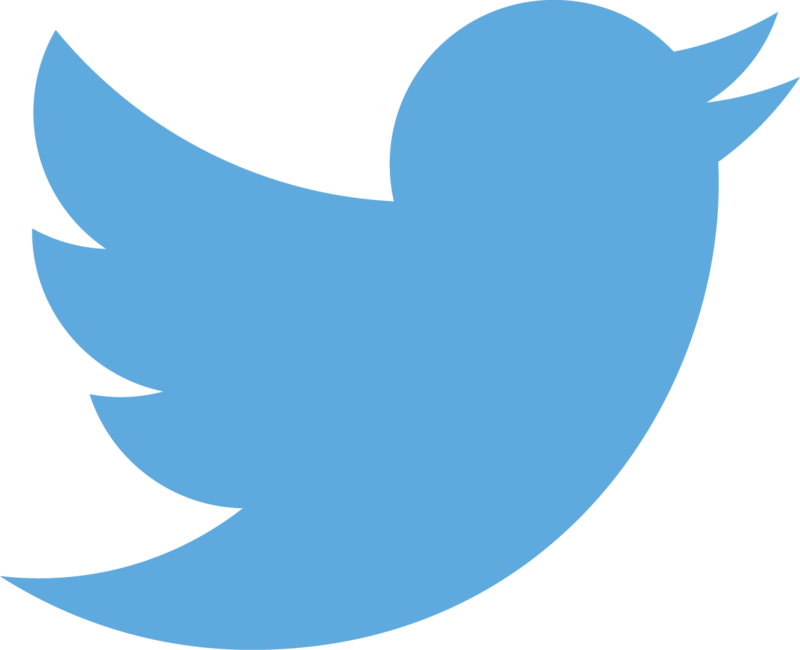 The new pin is called theCP Decal Pin, also known as the Club Penguin "CP" Logo Pin, and is the island's 371st pin to date. It is hidden at the Book Room. Below I have provided an image of it.